Tracey, this card is awesome! I was struck by all the white space, yet filled with lots of banners and I loved the spacing of the sentiment! Awesome card Tracey! love the dual banners! 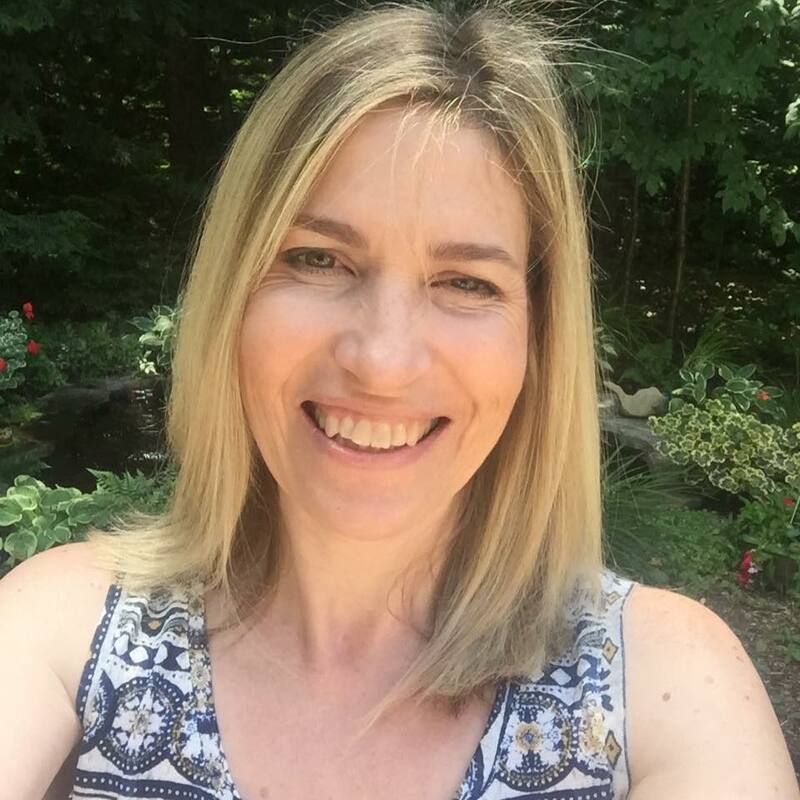 Congratulations on your GD spot, Tracey! I LOVE those banners! Great card! Tracey - I so am in love of your banner - where do I find the die to purchase? Thx and love, love, love that card! Yayness!! Congrats and what a super CUTE card!! Looks like a party Tracey! Sweet double cut pennants and the perfect amount of bling! Congrats on guest designing ! Oh my gosh I love what you did with this banner. Patterned paper behind the top banner is too cute! Yay! Congrats on your Guest Design :) your card is adorable ! Congrats on the GDT! This is beautiful! LOVING the banners!!!!! 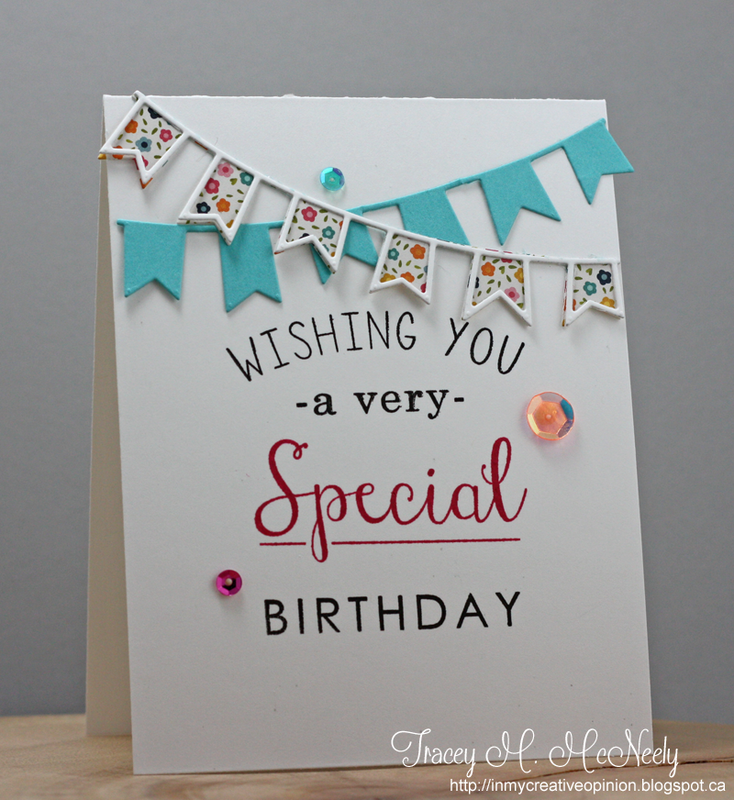 Tracey, this is so fabulous...love your sweet birthday sentiment and those banners! So festive. love, love, love your banners and colors! Wonderful card, Tracey! Love that floral dp on the banner. Darling! 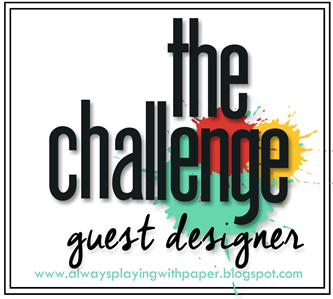 So glad you are joining in the celebration as a guest designer! Congrats on guesting Tracey, this card is adorable! Love the sweet layered banners! This is really lovely! I really like the added banners! Love this fun and festive card my friend! Thank you so much for being my Guest! Hugs! Congrats on your Guest DT spot, Tracey! 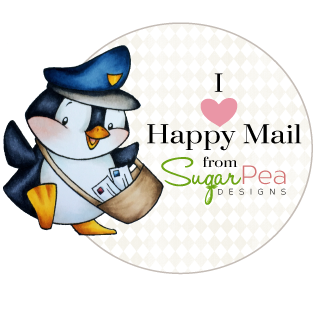 I love your double banners and how you inked this fabulous sentiment! Such a charming card! Congratulations, girl! Such a beautiful card! I'm so in love with those banners right now ;). Amazing Banners, so sweet with the itty bitty floral background! Fantastic card. Love your colorful banners, and how you have draped them in such a festive way. 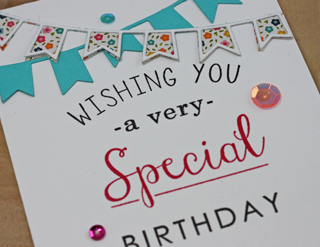 Tracey, love you are guesting with us and love your card! I love your style! What a fun design! Love the pair of festive banners. 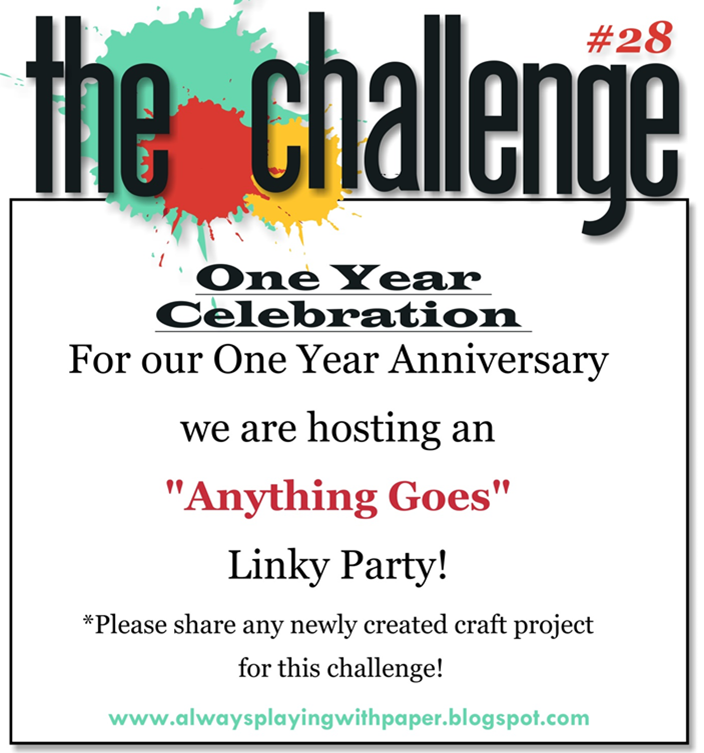 Thanks for joining us for the first anniversary celebration at The Challenge! This is such a great card, Tracey. The sentiment is the focus but the banners add such an element of celebration.